The IQ Fry Pan from Scanpan is made in Denmark and comes with a lifetime warranty. 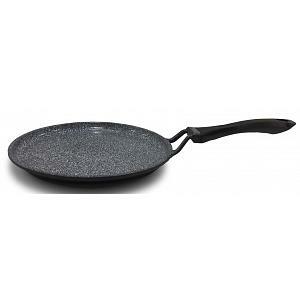 The frying pan has an 12 inch / 30cm diameter cooking surface and allows for fat free frying on its PFOA-free coating. 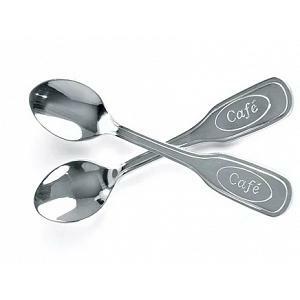 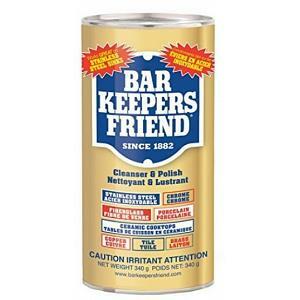 The coating is 100% non-stick and tolerates metal utensils. 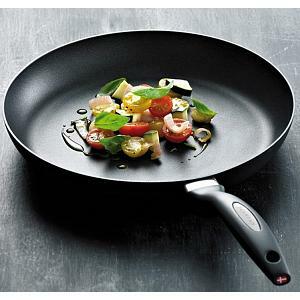 The fry pan features a patented locking system in its handle to ensure it will never be loose. 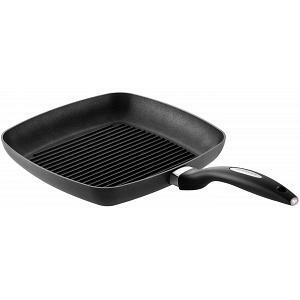 The Scanpan IQ series frying pan ensures perfect food release, and is suitable for all stove top types including induction stoves. The fry pan is dishwasher safe, oven safe up to 500F, and comes in a beautiful gift box.